The phrase “Lord Jesus” states that Jesus (Yeshua‘) is no ordinary person; He is Lord. The word “Lord” has a wide range of uses. It can be a simple respectful “Sir” or a more formal, “Master.” But the New Testament also uses “Lord” of God. This name of Jesus declares that He is God. 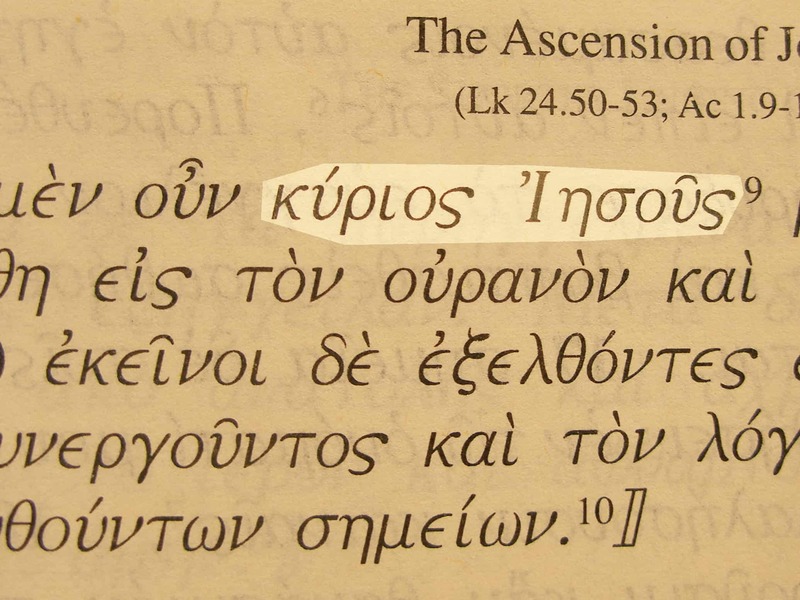 The combination only occurs twice in the gospels, perhaps because the disciples only became properly aware of Jesus’ lordship after the resurrection. 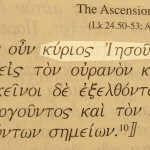 “Lord Jesus” in the Greek text of Mark 16:19. Bible references: Mark 16:19; Luke 24:3 and about 38 times in total. 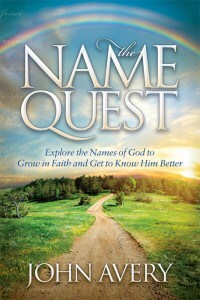 Several other names of Jesus include the title Lord. The best known and the most formal is Lord Jesus Christ.